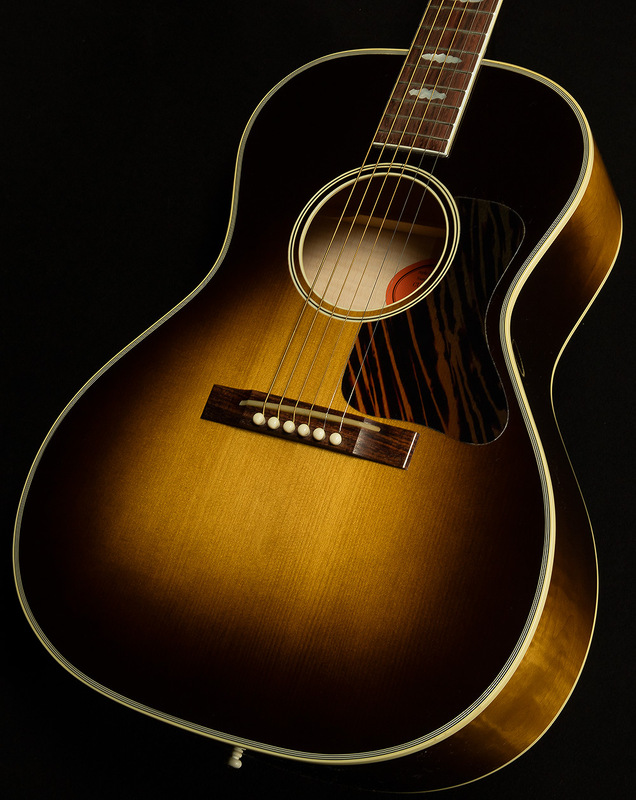 The Nick Lucas model is Gibson’s landmark small body guitar that aided the growth in popularity of the acoustic guitar during the rise of radio and TV in the late 1920s Nick Lucas was one of the first big stars in American popular music. As a very accomplished singer and guitarist Nick demonstrated that the guitar was the ideal accompaniment instrument for the human voice and exceptional for solo instrumental performances. 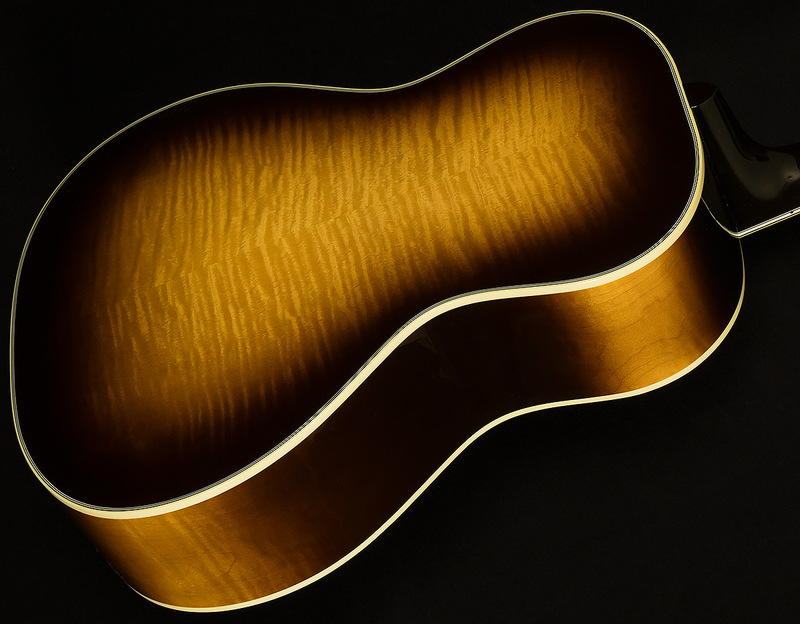 The Gibson “Nick Lucas” model acoustic has some unique properties that combine to produce a very special instrument with outstanding tonal balance. The small body keeps the tone from ever becoming muddy or woofy, however, the increased body depth adds a richness and warmth that belies its size. The days of the front porch blues master have returned!